In Movescount settings click “Connect with Preva” and log into Preva. If you do not have a Preva account, register first. Now you are connected! 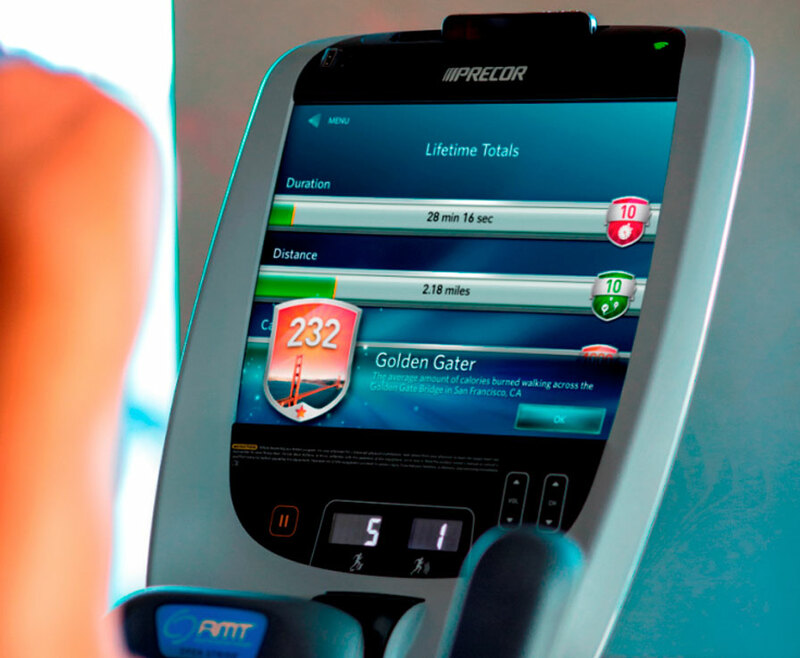 Your Moves and Workouts will now be automatically synced between your Movescount and Preva accounts.